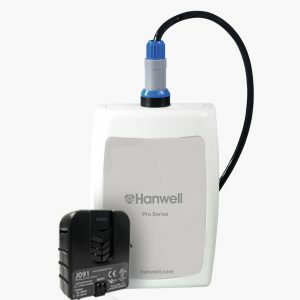 Part of the Hanwell Pro Utility range, the RL4604 wireless data logger is a single channel pulse counter used to collect data from electricity water and gas meter outputs. 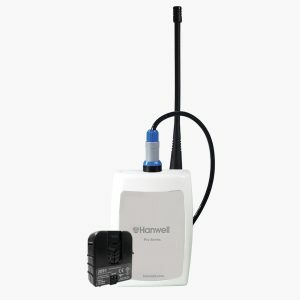 Part of the Hanwell Pro Utility Range, the RL4601 range of wireless data loggers can be used with a variety of current clamps. Please select the unit below that is specific to the current clamp required. See technical specification below for information on the current clamp required. 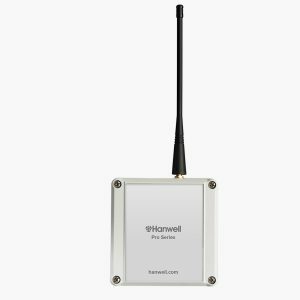 Part of the Hanwell Pro Utility Range, the RL4602 outdoor wireless data loggers are designed for use with specific current clamps to provide energy usage information. See specifications below for current clamp information. Part of the Hanwell Pro Utility Range, the HL4601-MRC data logger uses the J091 current clamp to provide energy usage information. 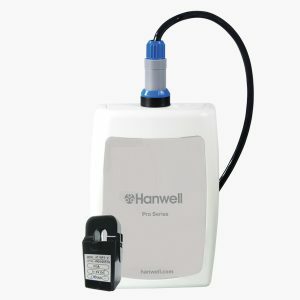 Part of the Hanwell Pro Utility range, the HL4601 series of energy data loggers measure the output of current clamps providing fast and reliable information about energy usage and cost. These data loggers are configured to work with a choice of 3 current clamps, detailed below in the specification. We recommend you contact us to discuss your application for these products before purchase.